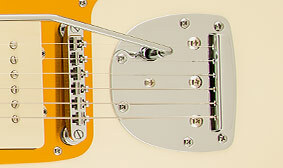 For notable string placement and tuning stability, this instrument features an Adjusto-Matic bridge along with a vintage-style "floating" tremolo tailpiece, granting an added touch of original-era authenticity. 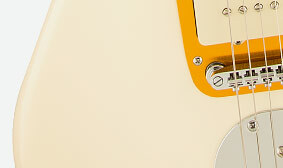 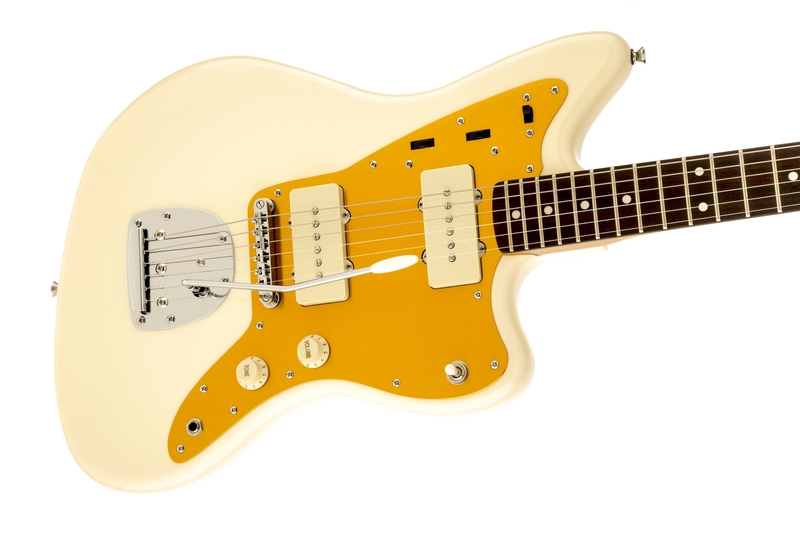 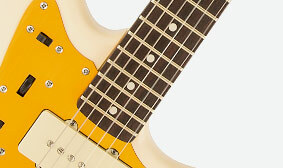 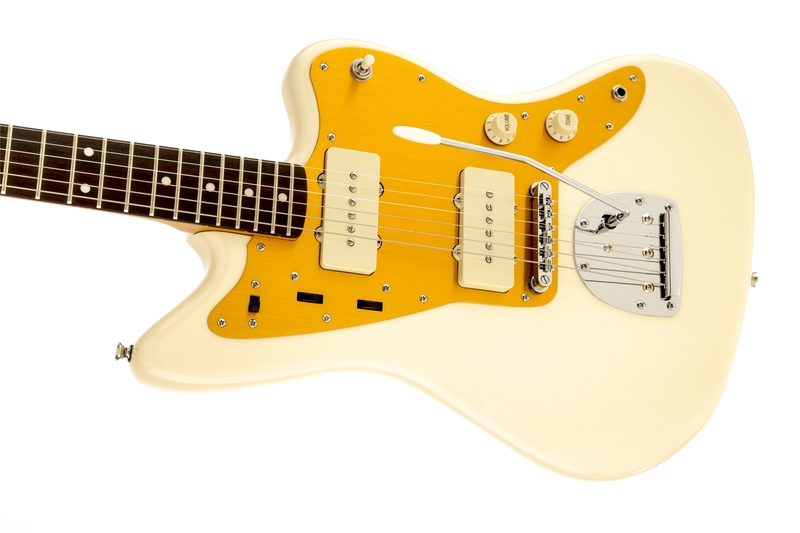 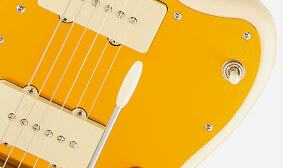 The Vintage White gloss finish on the J Mascis Jazzmaster creates a blast from the past look. 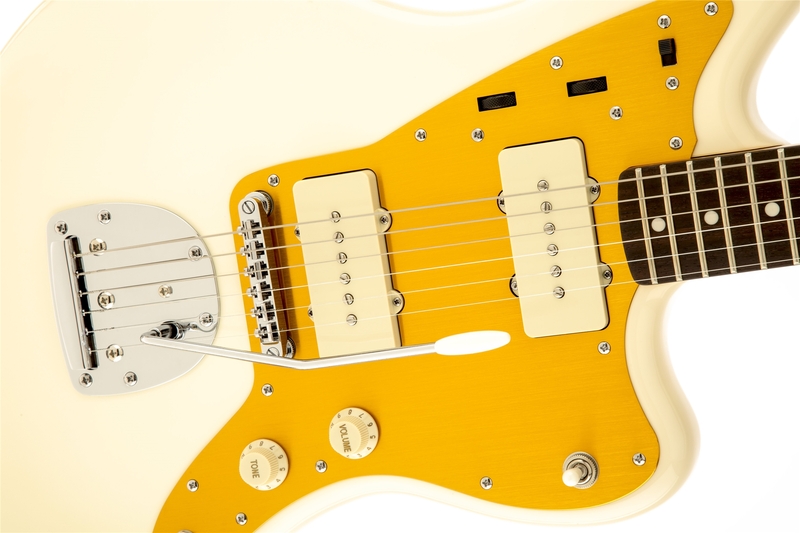 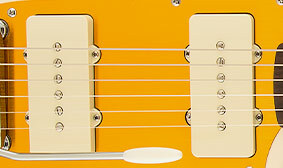 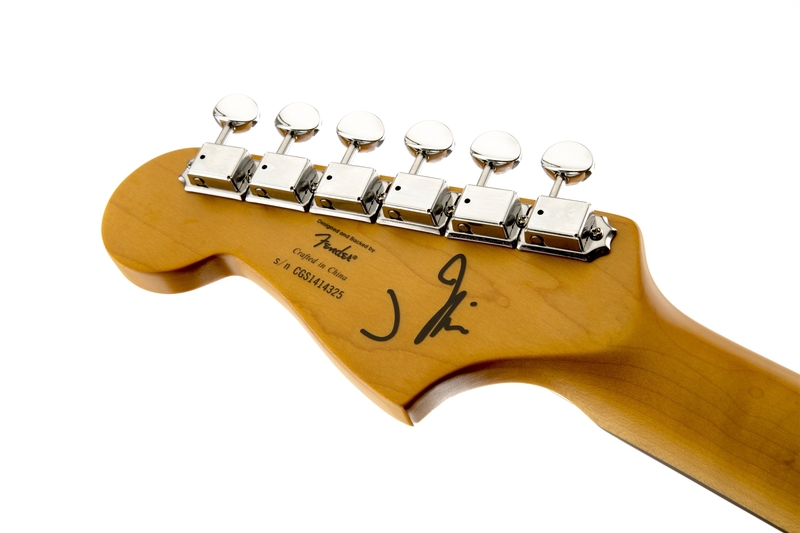 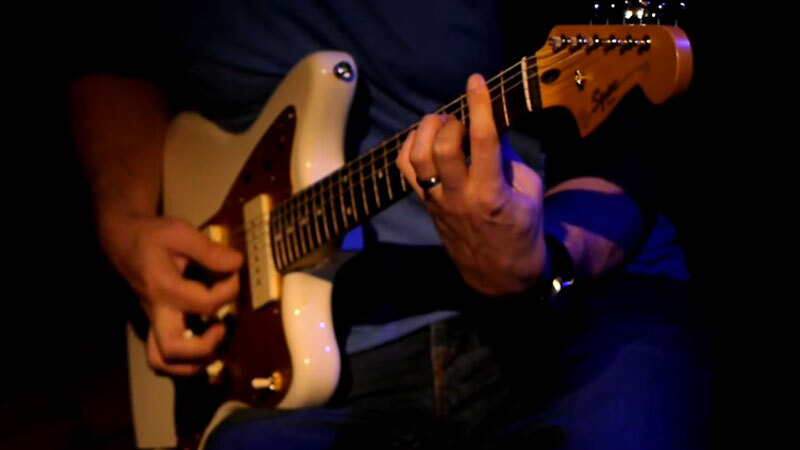 The J Mascis Jazzmaster hosts a pair of single-coil Jazzmaster pickups chosen by Mascis himself for full-bodied tone and authentic rocking sound. 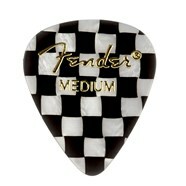 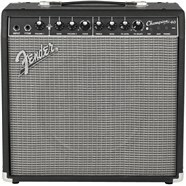 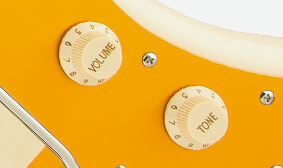 The aged white control knobs offer a vintage-cool aesthetic touch. 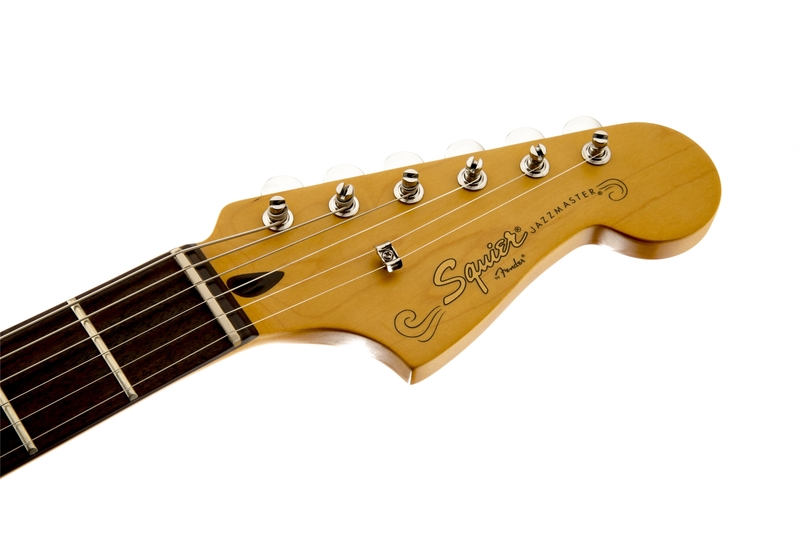 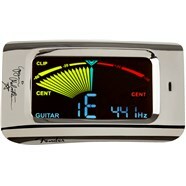 This instrument features a modern neck designed for comfort and performance, with a smooth satin finish that reduces fret-hand drag when moving along the neck.